Emirates Skywards, the award-winning frequent flyer programme of Emirates airline has partnered with Dubai Duty Free, one of the leading airport retailers in the world, for instant Miles redemption at participating stores. Emirates Skywards members can spend their Miles at Dubai Duty Free stores at Dubai International Airport and Al Maktoum International at Dubai South. 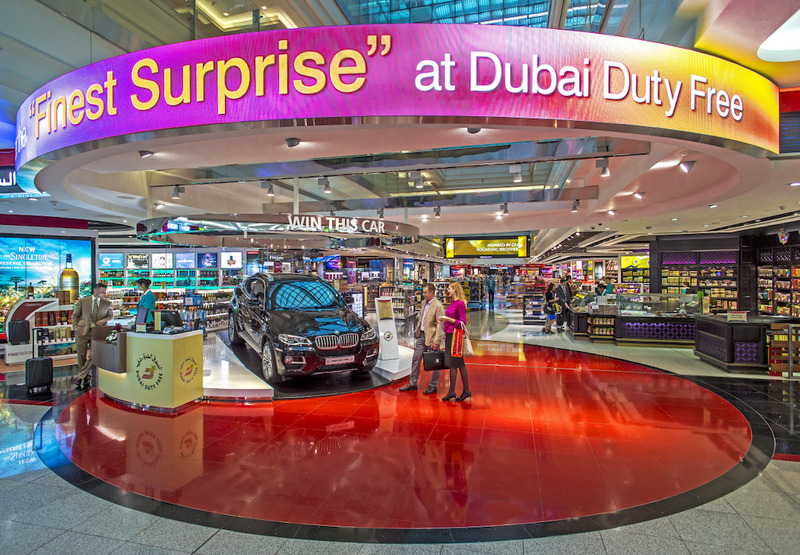 Emirates customers travelling from its hub at Dubai International Airport or passing through on transit or direct connections to over 150 destinations in its global network, can look forward to 34,000 square metres of shopping at Dubai Duty Free. Emirates Skywards members will enjoy a new payment method using Miles to redeem for over 35,000 products from international and luxury brands including fashion accessories, perfumes, electronics and more. Customers simply need to present their Emirates Skywards membership card or provide their membership number, along with their passport and boarding pass at the check-out counters. Redemptions start from 4,500 Miles which is equivalent to AED 100. Each additional dirham is equivalent to 45 Skywards Miles, and there is no limit to the number of Miles one can spend. Members can pay for products using a combination of Skywards Miles and cash or credit card.